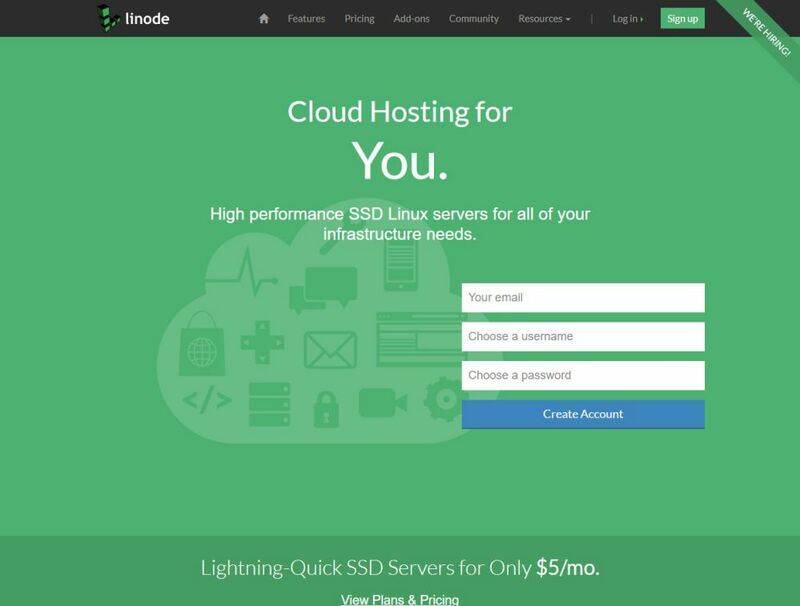 Linode is a cloud hosting platform that offers high-performance SSD Linux servers. It comes with the best infrastructure and is reliable, affordable and powerful at the same time. 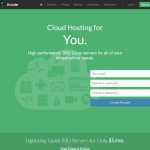 With Linode, you can host a simple website or a complex system using their cloud servers. Their hardware quality is also top-notch which enables you to scale as much as you want. 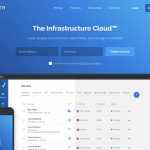 Moreover, you can use tools with the hosting including a powerful API, CLI and deployment StackScripts. 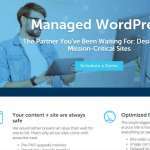 They offer 99.99% uptime and other key features such as backup, NodeBalancers, Longview and so on. Their infrastructure is strong as they use SSD storage, Intel E5 Processors, and 40Gbit Network. The control panel is also simple and easy to use. You will also get good worldwide coverage thanks to their 9 data centers spread across three regions. 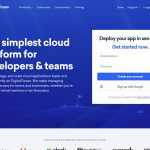 Linode is aimed towards developers who want blazing fast Linux servers for their project. Linode provides support through the ticketing system. You can also contact them by phone and email. If you need instant answers, you can also take advantage of their IRC community. They offer a wide range of plans in two categories — Standard and High Memory Plans.